Lacuna’s latest edition on migration looks at the news, bottom up. Our writers have centred the voices of the afflicted over the utterances of the powerful. In different ways, each piece pays close attention to the detail of ordinary life when it is threatened by the state and circumstance. But for all the harrowing detail, across this edition there are people resisting in ways that give rise to a cautious optimism. In “Shining a light on migrant deaths in custody”, John Grayson reports from a protest held last month at Morton Hall Immigration Removal Centre. The protest was a response to two suicides and the poor standard of care given to detainees. One man told crowds, “We don’t have anyone to stand up for us.” Yet there is hope. South Yorkshire Migration and Asylum Action Group, which organised the protest, is one of many across the UK campaigning for migrant rights. In a second story on Morton Hall, Clare Sambrook scrutinises the latest report from the chief inspector of prisons. Collected in 70-odd pages is enough ammunition for activists to continue to challenge the government’s use of detention for immigration purposes. Excessive use of force, the detention of a child for more than five months, increased instances of self-harm and suicide are just some of the injustices documented. The report has already triggered a parliamentary question to the Home Office. 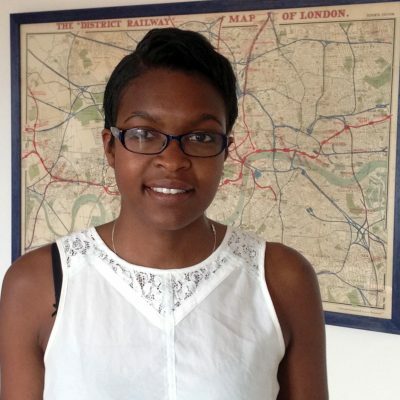 Staying on the topic of detention, solicitor Jennine Walker writes about a client detained for more than three years. It seems the Home Office simply forgot to process his case and make a decision on his deportation. This despite evidence that he suffered with ill mental health and that it wasn’t safe to deport him to Somalia. Eventually Jennine and her client used the law challenge the Home Office, but the story doesn’t have an altogether happy ending. From immigration detention in the UK to Sicily and Europe’s refugee crisis. Last year was the highest on record for people dying trying to reach Europe, but what happens to those who survive? Reporting from Catania, Lissalina Marwig tells the story of a man accused of steering a boat full of refugees across the Mediterranean Sea. Documentary photographer Kelly O’Brien follows Lissalina with her camera, documenting the lives of asylum seekers trapped in Italy. Elsewhere we zoom in on the refugee crisis from beyond Europe’s borders with stories from Ethiopia. The country is home to nearly 800,000 refugees, more than the total number of refugee arrivals in Europe last year. A significant number want to make the journey to Europe, a few succeed, many are tortured and die along the way. What happens to those left behind? In a short documentary film Gabriel Pecot brings to life the story of Teddy Love, an Eritrean refugee working against the odds to create a better life for his family. 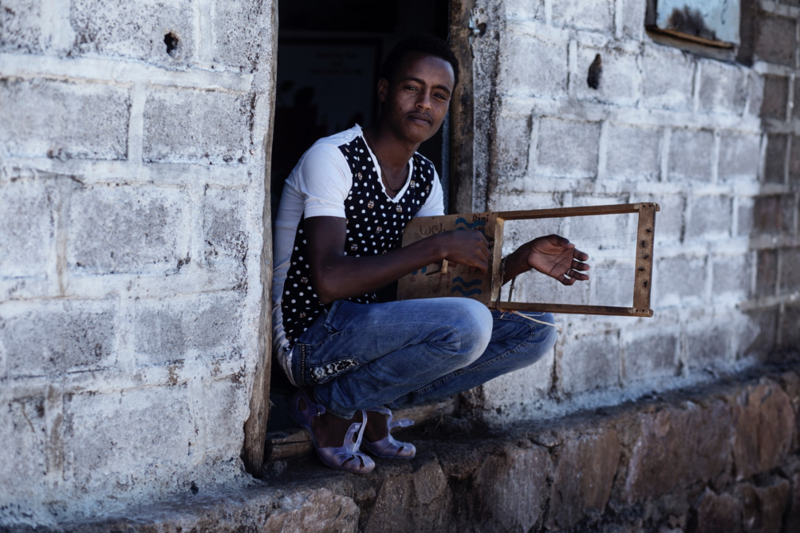 Waiting & Hoping: refugees in Ethiopia is a four-part series published over several weeks beginning today, reporting on the lives of refugees before they make the decision to leave for Europe. The first in the series tells the story of Nakfa, a young Eritrean woman dreaming of a new life and opportunity in Europe. Already she has risked her life to pursue these dreams, will she make the same choice again?